Here's everything published by this contributor on musicOMH. 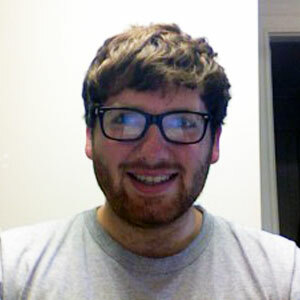 Jordan Mainzer is a Chicago based freelance writer and an interactive designer for an e-learning company. He is a staff writer for Frontier Psychiatrist, the editor of art, architecture, and design blog DRA, and has written for The Huffington Post, Slant Magazine, Consequence of Sound, and Spectrum Culture. In his free time, he enjoys playing with his dog, watching Chicago sports, and drinking beer, coffee, and whiskey, although never at the same time (okay, sometimes it's at the same time).